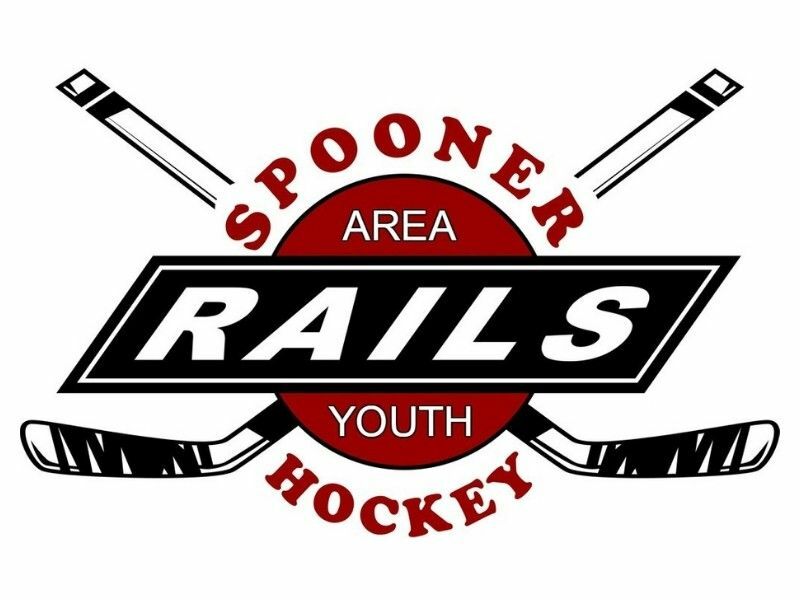 The Spooner Area Youth Hockey Association (SAYHA) is asking The Spooner Area School District and The Spooner School Board to reinstate administering the Spooner Area Varsity Hockey Program in Spooner, WI. This Co-op would consist of Spooner, Northwoods, Shell Lake and Cumberland. History - From 1991-2003 The Spooner Area School District (SASD) administered a Varsity Hockey Program. Changes have occurred that make a Varsity Hockey Program in the Spooner Area viable again. Youth hockey participation has grown to a level that is consistent and sustainable for the number of players needed to feed a SASD Varsity program. The Spooner Civic Center is open and able to accommodate high school action. Additionally, Cumberland has a viable rink for use if needed. The Wisconsin Interscholastic Athletic Association (WIAA) has made a change in its rules where it will be splitting to 2 divisions for the 2019-2020 season. With Spooner expected to be in division 2, there would be a greater opportunity at postseason play. The 2019-20 season will have the least amount of players affected. As we look at the numbers that will be eligible for high school play, the numbers increase and the numbers affected by this decision increase. The Spooner Area Community has had a long history of hockey and would once again like to cheer on a Varsity Team in Spooner. 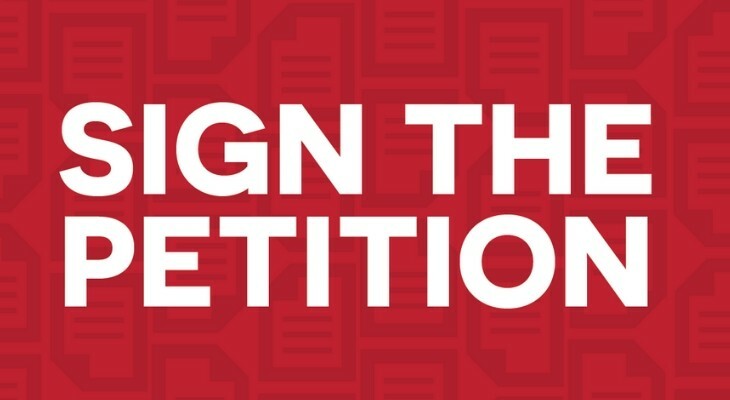 Please sign this petition to let the school administrators and the school board know that you would be in support of a Varsity High School Hockey Team! Watch the video below for more information and click HERE (or below) to sign the petition.